Kentucky state Representative Dan Johnson, who was facing sexual assault accusations, died in a probable suicide on Wednesday, Bullitt County Coroner Dave Billings said. 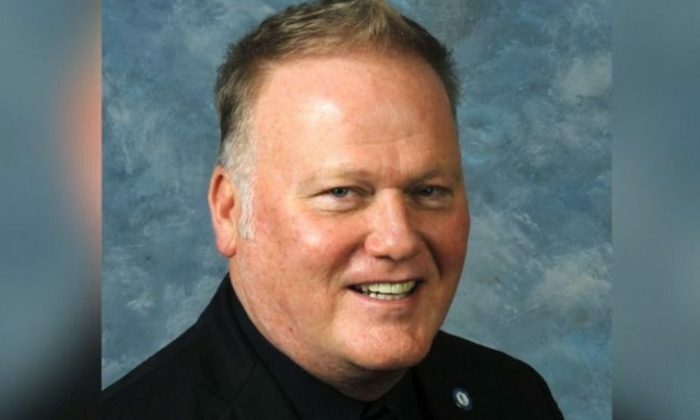 Bullitt County sheriff says Rep. Dan Johnson shot and killed himself. It happened on Greenwell Ford Road. His body was found on the bridge.